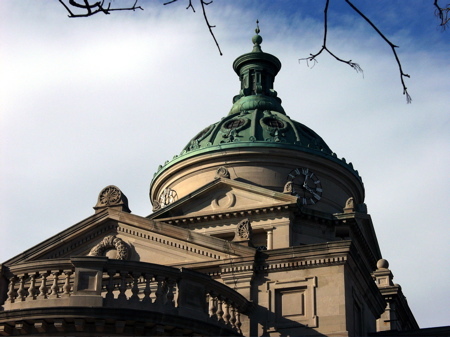 Fike, Cascio & Boose is a law firm located in Somerset County, Pennsylvania. Five experienced attorneys provide a broad range of legal services to individuals, government, organizations and business clients throughout Pennsylvania. We are a full service law firm, representing and advising clients in the areas of estate planning, probate and estate administration, trusts, litigation & appeals, municipal law, real estate law, resort homes, criminal law, personal injury, banking, transactions, contract law, coal, oil and gas development, environmental law, and family law. Our attorneys use state-of-the-art technology. Our goal is to provide a broad range of services in a timely, client-oriented manner in an ethical, friendly, and professional environment. Our dedication to quality, understanding of the law, trust, and respect form the foundation for our long-standing relationships with clients and the community. If you are having difficulty contacting our office by phone, please call (814) 701-0057 during our phone system upgrade.